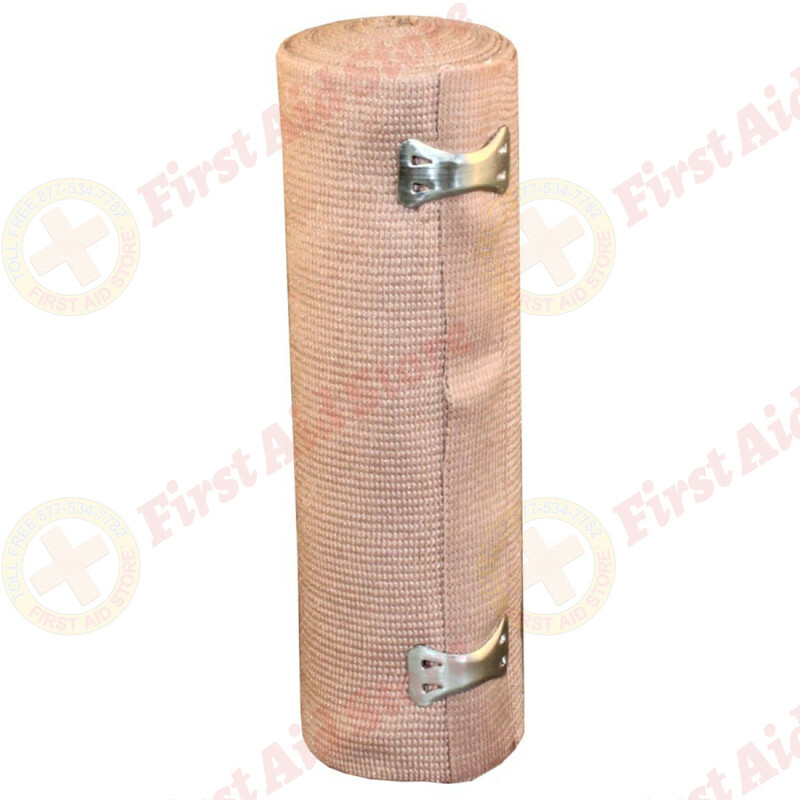 Comparable to the Ace Bandage, this elastic bandage is designed for supporting, protecting and providing moderate pressure to sprains and strains. 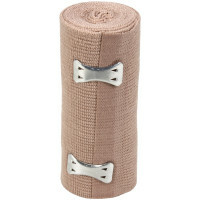 Its controlled stretch retains strength and elasticity. 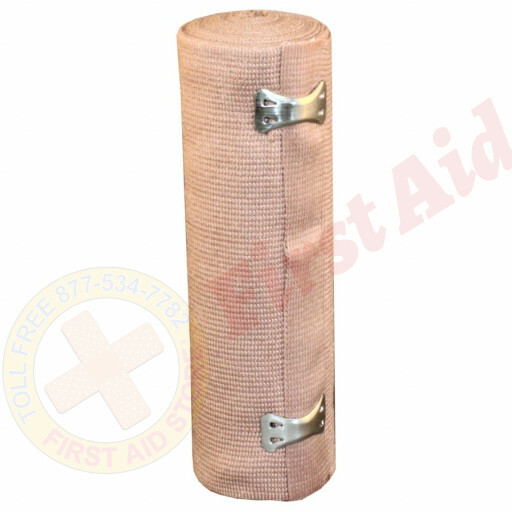 It is also ideal for holding dressings in place. 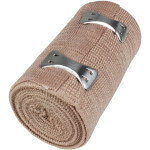 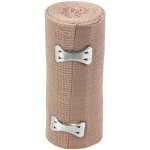 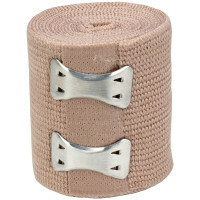 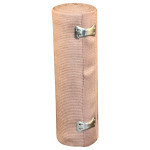 The Dynarex 6" x 4.5yds Elastic Bandage, 1 Each.